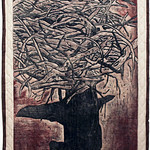 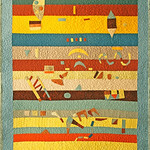 Home » Galleries » Past Shows » 2012-2013 » Kristin Wigley-Fleming Fine Arts Gallery, Center for the Arts » "Interpretations"
A Gallery Reception will be held on Tuesday, November 27, 2012 4:30 - 5:30 p.m. All are welcome. 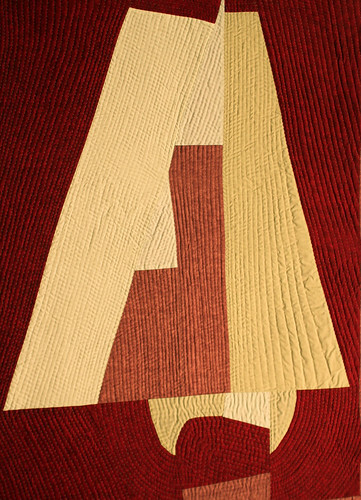 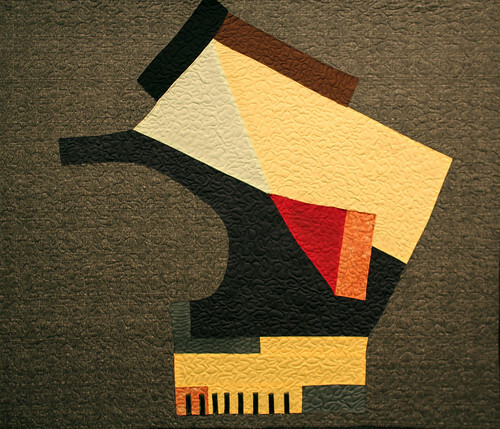 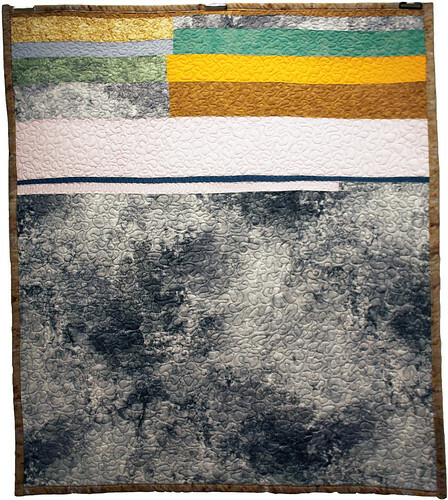 Rebecca Kamm started quilting as a teenager after seeing quilts made by her grandmothers. 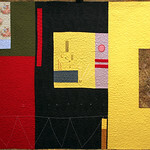 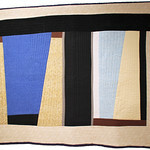 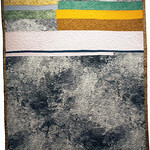 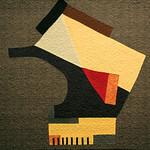 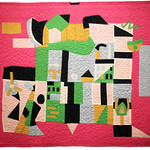 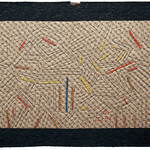 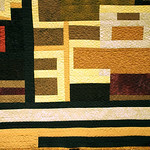 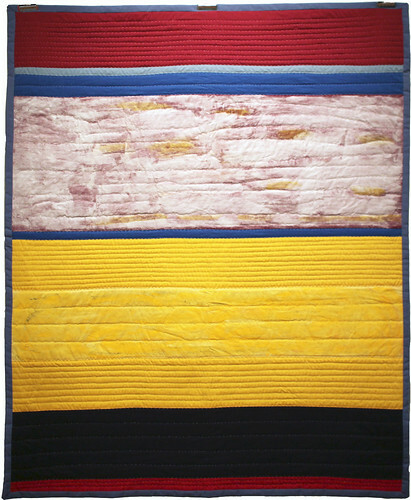 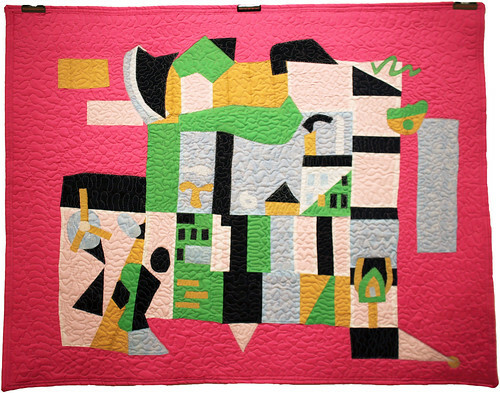 She has produced traditional quilts, art quilts, and quilted garments. 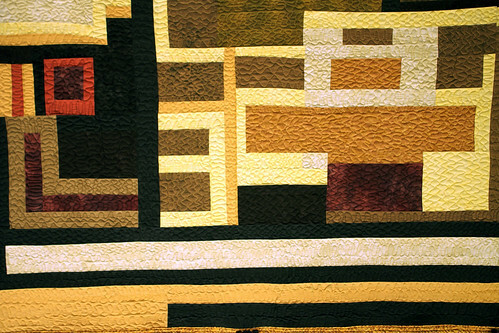 Her education includes a B.A. 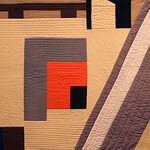 in English/Education from Wartburg College, an M.A. 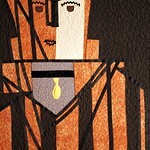 in Education from UNI, and an Ed.D. 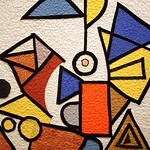 from UNI. 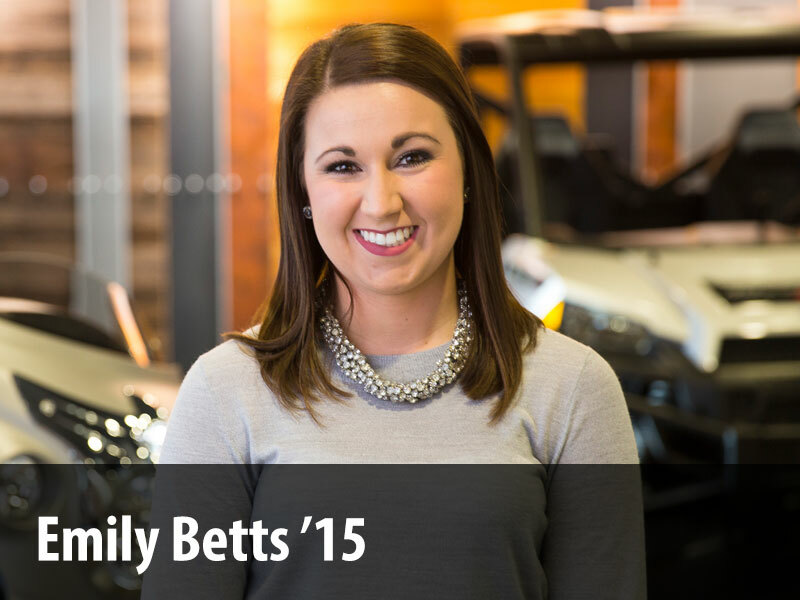 Since 1990, she has been a full-time Communications faculty at Northeast Iowa Community College. 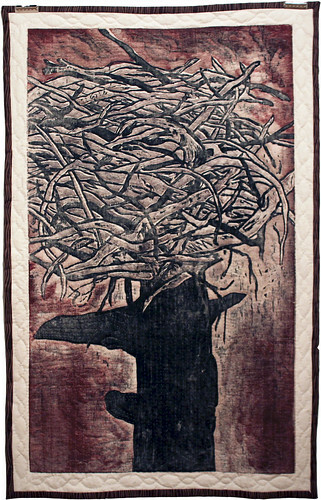 Rebecca is a Fulbright Scholar and a National Endowment for the Humanities participant. 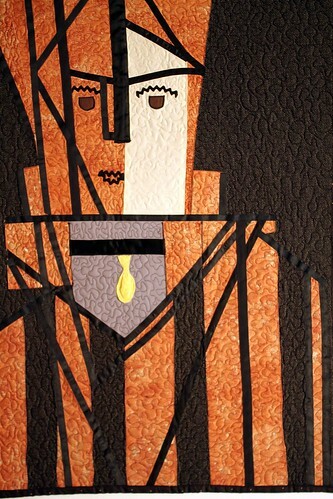 In 1996 she received a Wartburg College Alumni Citation. 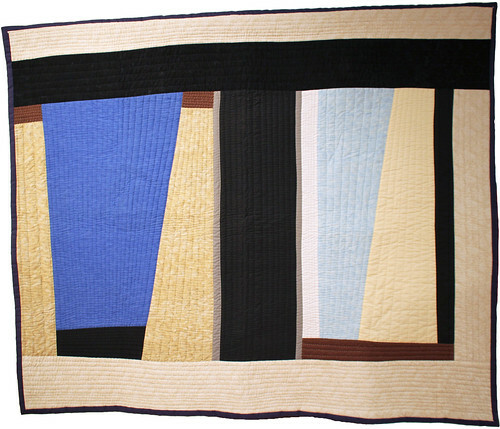 Her academic book, Cases for Community College Teachers, was published by New Forums Press. 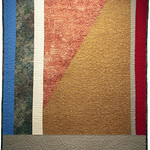 She lives in Decorah with her husband David. 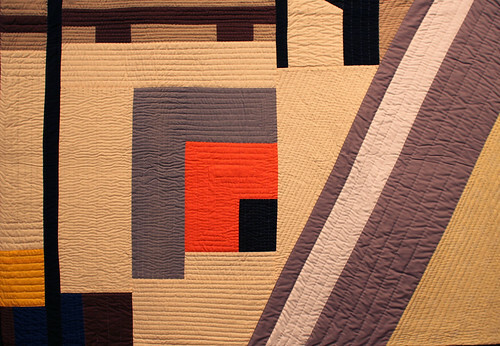 "Quilting is a part of American history. 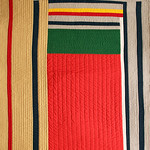 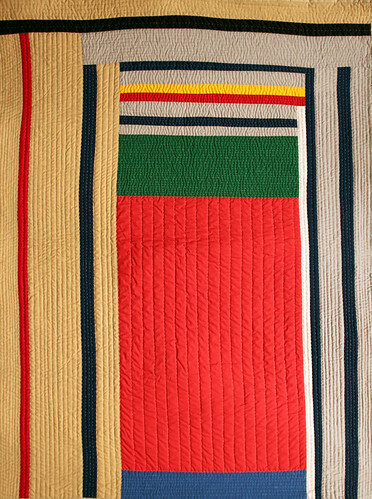 Traditional quilts were used to give life to drab environments, provide warmth, and even transmit messages. 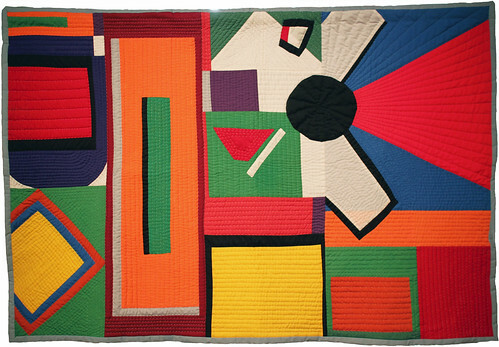 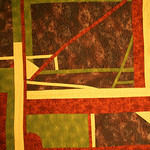 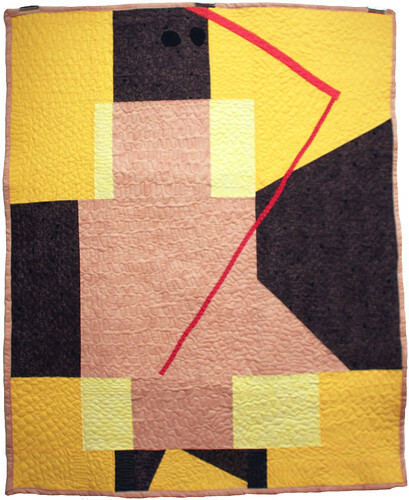 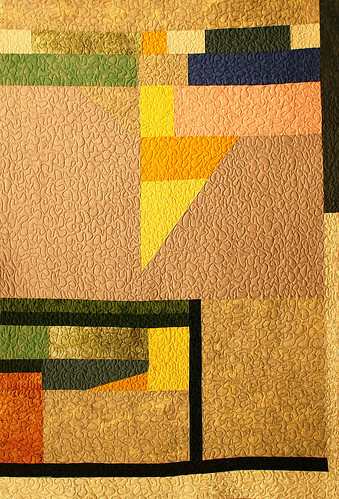 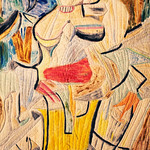 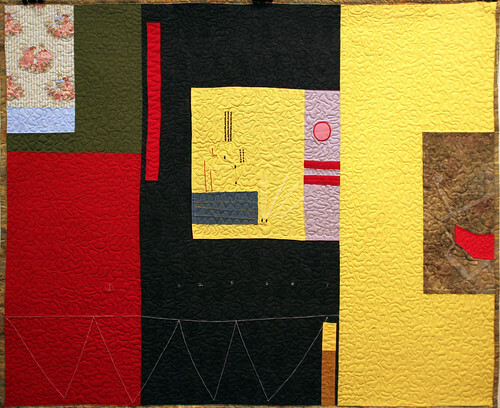 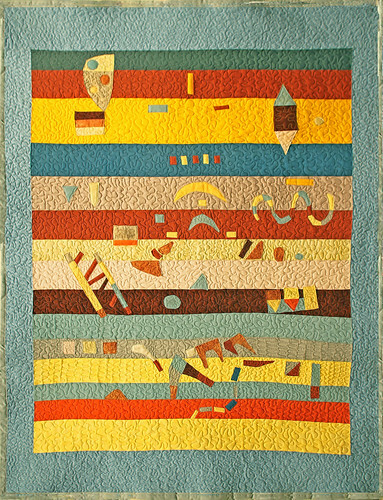 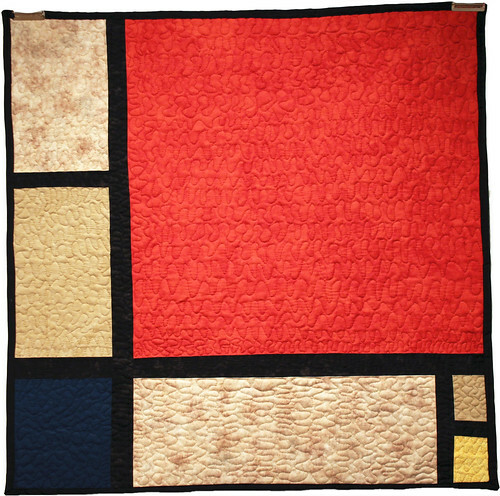 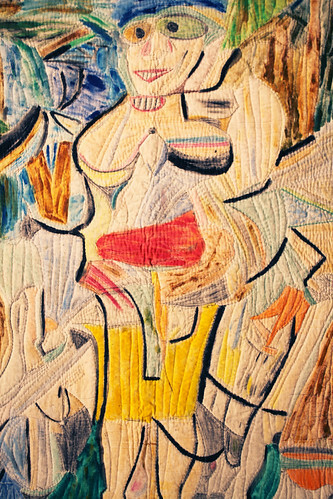 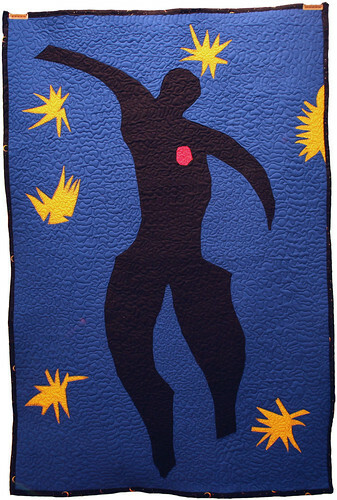 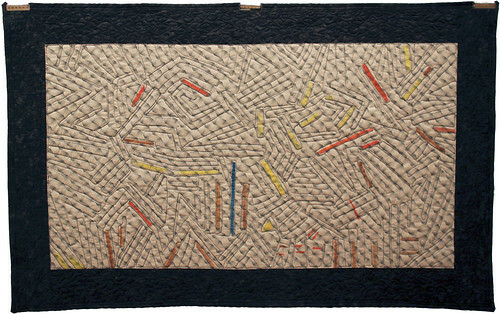 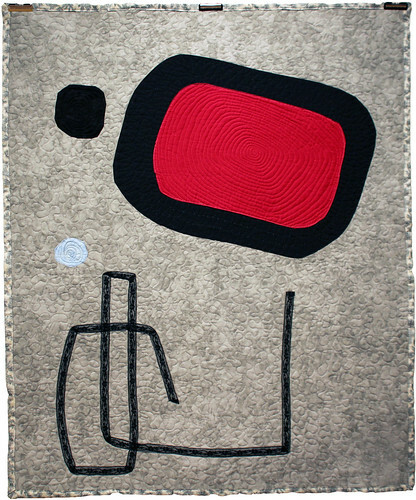 Art quilts move traditional patterns and techniques in new directions. 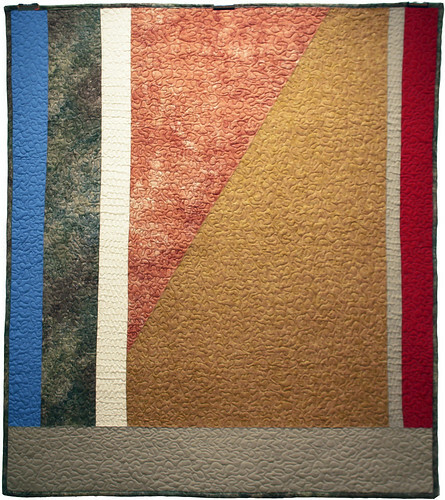 This quilt series celebrates the works of master artists by translating the way I visualized their art using a different medium. 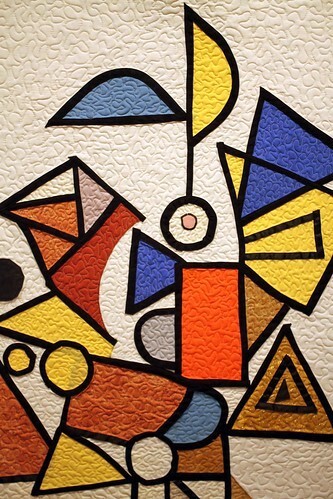 I was drawn to images that included geometric designs and bold colors because they easily translated to fabric and quilts. 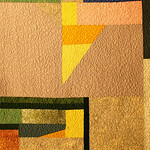 This series explores shadow, color, line, and shape through the selection and manipulation of fabric. 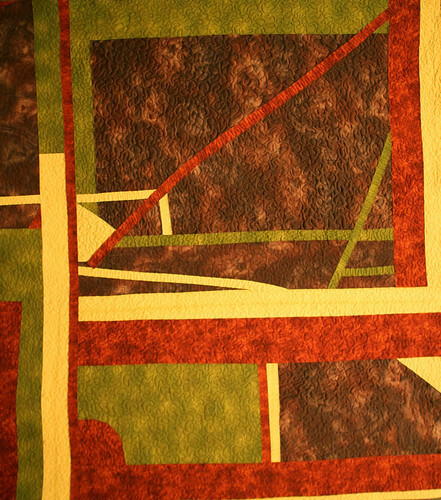 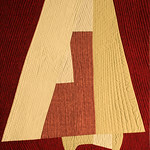 Hand and machine quilting were used to change the texture and add another dimension. 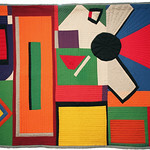 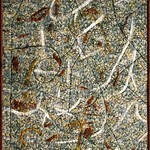 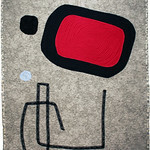 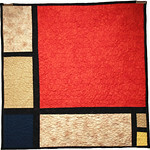 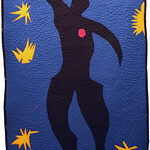 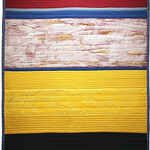 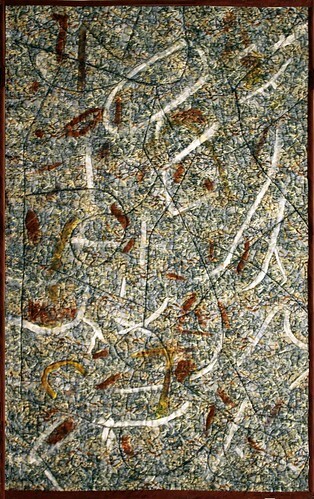 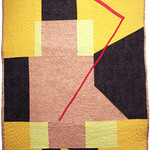 These quilts are not copies of paintings but were produced to draw viewers into works of art to see them in new ways."